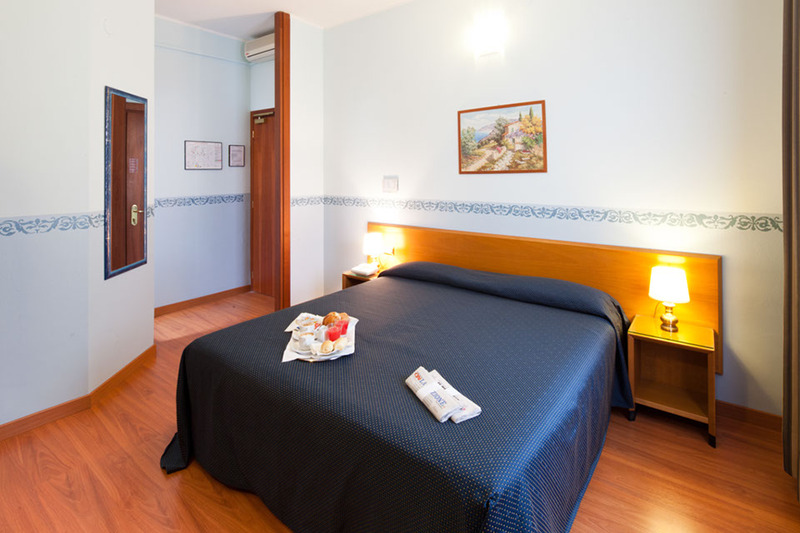 Choose a single room in Pisa, at the cozy “Terminus & Plaza” means to approach a pleasant reality immersed in the tranquility of this magnificent town, a space designed specifically to meet the needs of a large and diverse clientele. The rooms are characterized by colour tones ranging from yellow mustard to blue sea. Charming and tastefully furnished, they are all equipped with satellite TV, direct dial telephone, air conditioning and private bathroom with shower. 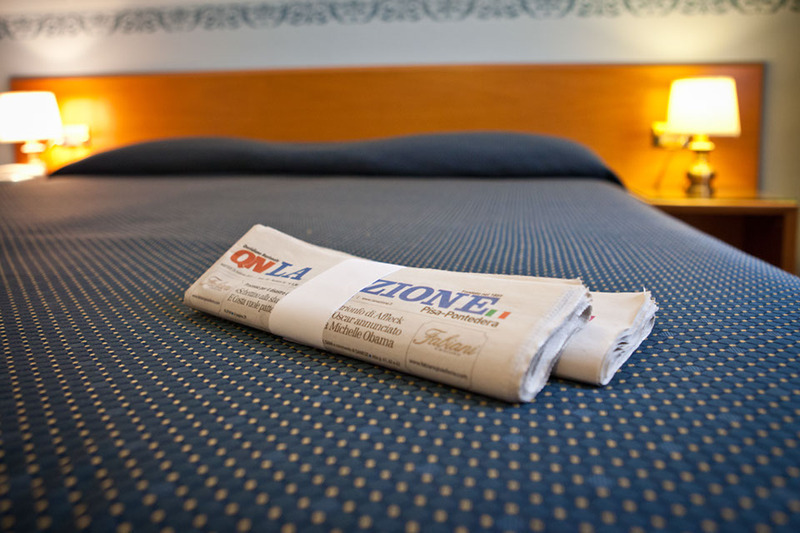 Every single room in the centre of Pisa is a comfortable and ideal solution for all kinds of holiday, from leisure trips to those for business, from longer stays to shorter ones. The location is particularly advantageous, at just 50 meters away from the main railway station and at only 1 km from the Galileo Galilei airport. All this helps to make this hotel 3-star near the centre a convenient and comfortable seating to enjoy the extraordinary beauties of the area, or to quickly reach essential offices and facilities to your work.